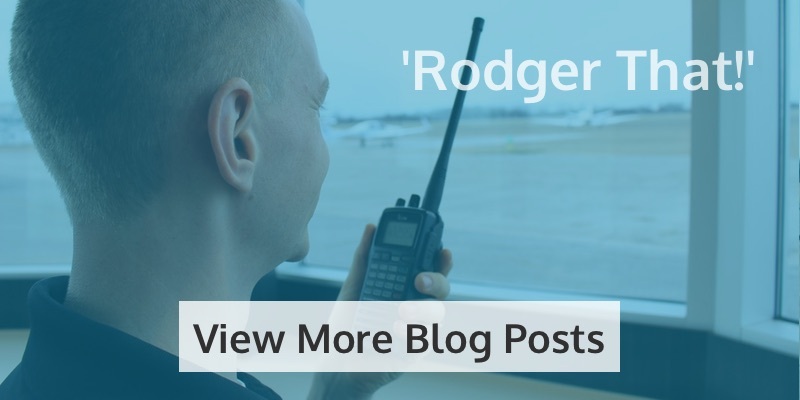 Have you ever wondered what a career as a pilot would be like? 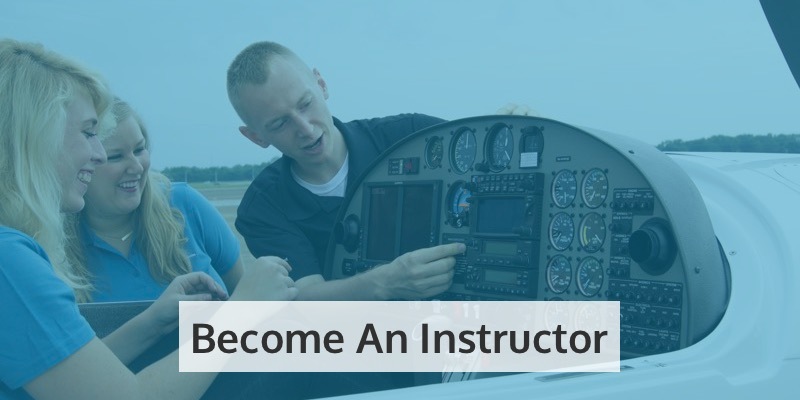 Have you ever thought about what the process of becoming a pilot looks like? According to research by Boeing, the world will need an additional 637,000 pilots by 2036. With such a promising demand, job security looks pretty good. But aside from security, there are plenty of other perks that make being a pilot the world’s best job. A regional airline pilot in the U.S. typically starts out making $20-$50 per hour depending on the airline, type of aircraft, and experience level. But this is on the low end, and you can quickly rise in the ranks. The median salary for a pilot of a large jet is an impressive $121,408. In addition to hourly wages, you’ll also likely receive a pay stipend during training and a per diem rate when away from home. While you will be flying for free, many airlines operate a “buddy system” where you can give a certain number of family and friends free tickets. Every airline has different rules, but most of them offer this kind of perk to their pilots. You could also find yourself with lots of free first class upgrades when you fly. You might be wondering about the food. Pilots do not eat the same meals people in coach eat. They eat first-class meals and have a wide variety to choose from – all for free of course. Not buying meals adds up! On a typical flight, autopilot does around 90 percent of the flying. Some airports even have an option to land the plane in autopilot. Don’t worry though, you’re still in charge, and will have plenty of opportunity for manual maneuvering. What would you rather look at from your office window – another building, or the Grand Canyon? When you’re a professional pilot, you get to see the world. You also get to look at the world from the best vantage point possible. Everybody loves a man or a woman in uniform. And there’s that cool captain hat. People in uniforms get respect and feel awesome. Just watch other people the next time you come across somebody in uniform. A uniform commands respect. I know I already mentioned this, but it’s worth mentioning again. Nobody wants a job that’s going to be obsolete in 10 years. With the way technology is advancing many jobs will become automated. Even though commercial flights are mostly autopiloted, there will always be a human in the chair in case something goes wrong. 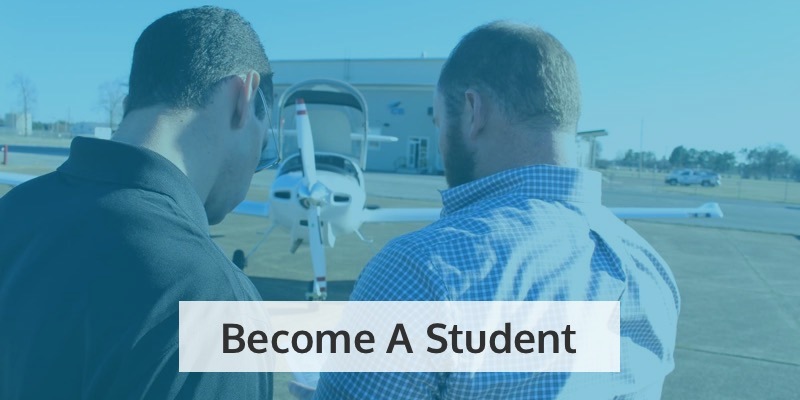 And with the current pilot shortage and projected demand, becoming a professional pilot is a great bet for your future. 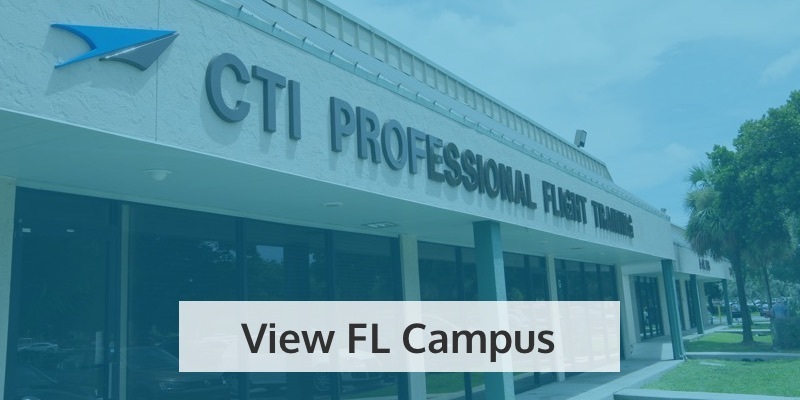 See if CTI Professional Flight Training School has the answers you’re looking for. 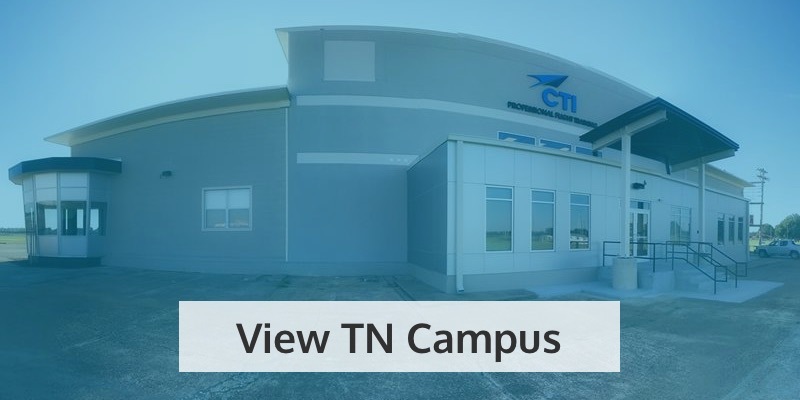 CTI is proud to offer a full-service FBO at the Millington-Memphis Airport.